Okay, so it’s not a new invention or anything but trust me, you already love it. Mix it at home (so easy!) or order it at the bar. One of my favorite things about a gimlet is that they are so interchangeable: swap your liquor, swap your mixers, make it how you please. 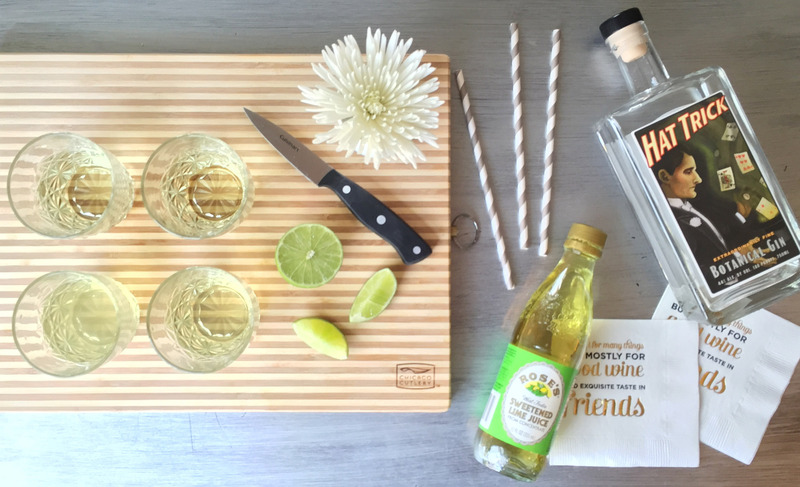 Gimlets are primarily a cocktail of gin and lime juice, but can sometimes be made with vodka if preferred. They’re a fresh take on the tired out ___ & soda. 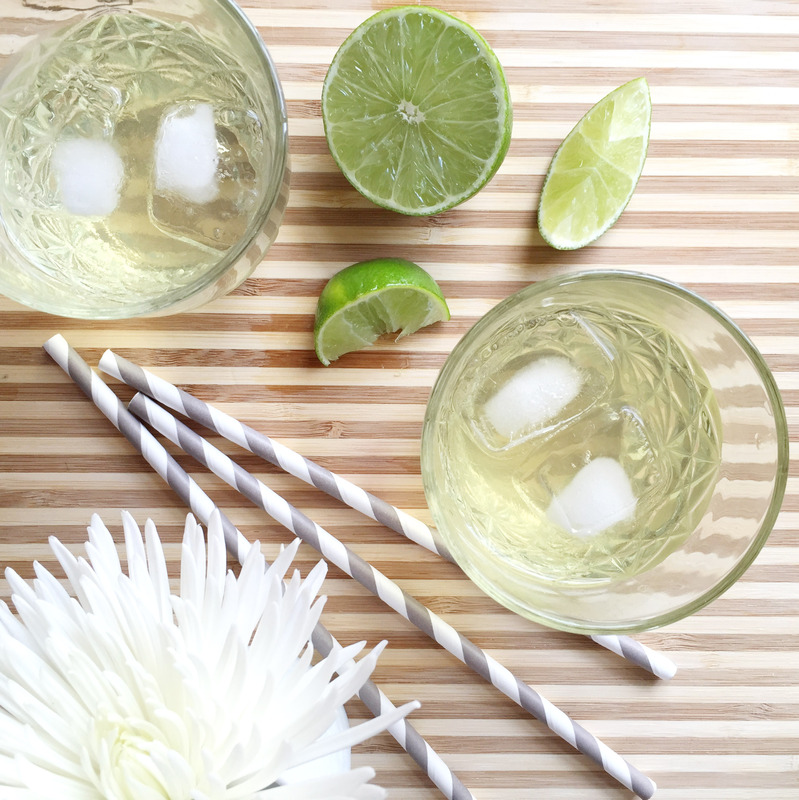 If you’re making gimlets at home and don’t have the time make simple syrup, you can substitute 1 oz Rose’s Sweetened Lime Juice for the fresh lime juice and simple syrup. You can find it at any grocery store for under $5. Bottled lime juice can be substituted if a fresh squeezed lime isn’t available. Shake first four ingredients with ice and strain into chilled champagne glass. Top with champagne. The recipe possibilities are endless, with other popular choices being the cucumber gimlet, the basil gimlet, the french gimlet. 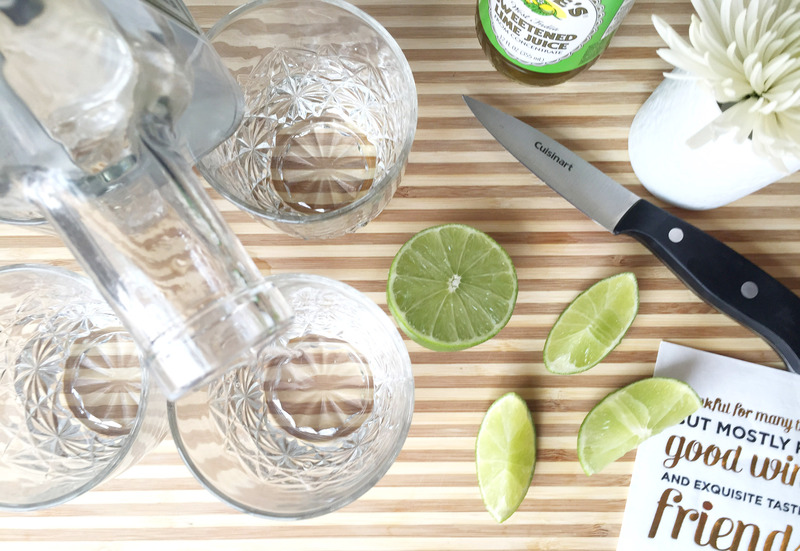 Make a mint gimlet (just add crushed mint!) as a specialty holiday cocktail. Pinterest them, my friends. You won’t regret it. One of my favorite places for gimlets is The Belmont on King Street, in Charleston, South Carolina. It has an old hollywood meets hipster vibe and couches that make for great conversation. They dare to mix the sweet-gimlet, the spicy-gimlet, and everything in between. Above recipes are from a killer coffee-table book of mine, Mr. Boston Official Bartender’s Guide, the 75th Anniversary Edition. I picked it up at Barnes and Noble for $15 – such a steal. It has every cocktail recipe you need to know, along with side notes with substitutions and preparation advice. < & then I said to myself, why not me? Great! Ur in charge of gimlets for Christmas Eve!